Richard “Lee” Kelley, 73, of Accident, MD, passed away peacefully, Tuesday, December 4, 2018. Born January 4, 1945, in Fairchance, PA, he was the son of the late Paul M. and Carrie “Inez” (Gribble) Kelley. He was also preceded in death by two sons, infant son, Richard Kelley and Jeffrey Lee Kelley and one brother, William Kelley. Mr. Kelley was a Conductor for CSX Railroad, retiring after 32 years of service. Lee was a U.S. Army veteran of the Vietnam War. He attended the Harbor Light Chapel, Uniontown, PA and graduated from Uniontown High School. Lee was a member of the NRA, Trout Unlimited and the Wild Turkey Federation. 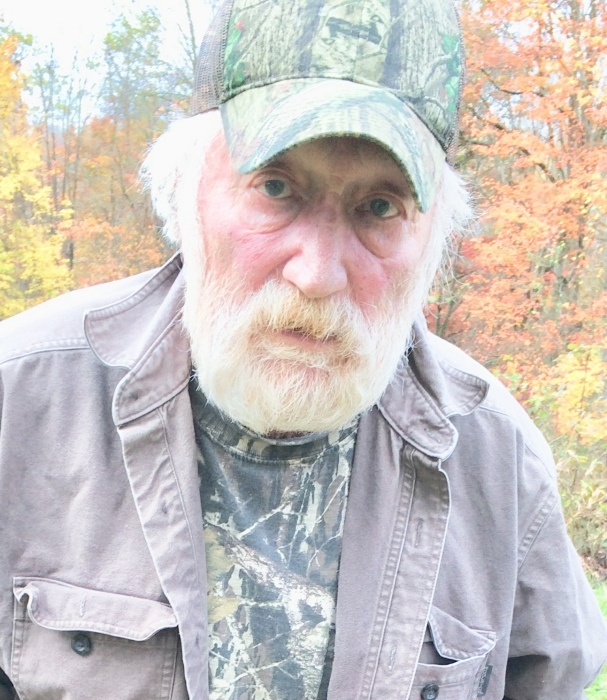 He was an outdoor enthusiast, who enjoyed hunting, fishing, trapping and many other outdoor activities. After retirement, Lee and Bonnie travelled to Alaska, Saskatchewan, Idaho, Maine, Michigan, New York, Erie, Texas, Florida, and Hudson Bay, on hunting and fishing trips. He is survived by his wife, Bonnie Kay (Friend) Cowan Kelley; two sons, Christopher Kelley, Lemont Furnace, PA; Tyler Cowan, Accident; two daughters, Adrienne (Sam) Ingram, Swanton, MD; Tawney (Gary) Brack, Oakland; 10 grandchildren, Cody and Cara Brack, Seth and Grace Ingram, Jenna and Gunner Cowan, Jordan and Hunter Kelley, Christopher J. Kelley, II and Ross Strayer; one niece, Michelle “Sis” (Mike) Kelley Henney, Uniontown. Friends will be received at the Newman Funeral Homes, P.A., 26722 Garrett Highway, Accident (McHenry), on Friday from 2-4 and 6-8 p.m. Funeral services will be conducted in the Asher Glade Church of the Brethren on Saturday, December 8, 2018, at 11:00 a.m. with Pastor Michael Saturday officiating. Friends may call at the church one hour prior to the services. Interment will follow in the Asher Glade Cemetery. Expressions of sympathy may be directed to the Asher Glade Church of the Brethren, P.O. Box 184, Friendsville, MD 21531.